A woman stole more than €200,000 in cash and cheques while she was senior accountant at a Dublin hotel, Dublin Circuit Criminal has heard. 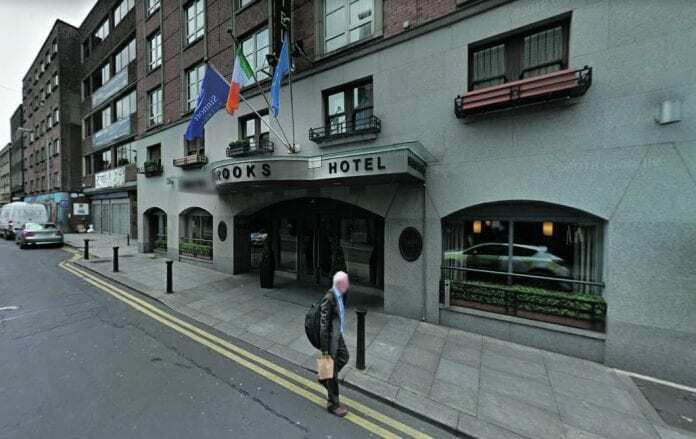 Jeanette Murray (44), a mother-of-two of Knockdarragh, Newry, Co Down, took more than €137,200 in cash and €67,600 in cheques and bank drafts from Brooks Hotel, Dublin over five years. She spent the cash on personal items, but did not lodge the cheques. These were later returned to the hotel after the offending came to light. Murray pleaded guilty at Dublin Circuit Criminal Court to 12 sample charges of theft between September 2003 and November 2008. She has no previous convictions. Sergeant Paul O’Hanlon told Kerida Naidoo SC, prosecuting, that another accountant had noticed irregularities on the hotel’s system in 2009, while Murray was on maternity leave. Sgt O’Hanlon said Murray’s thefts were “straightforward” and that on particular days she would steal the cash and cheques from the hotel’s safe at close of business. She deleted and falsified information on the hotel’s system and gave incorrect records to auditors each year to hide her thefts. A victim impact report, which was completed by Brooks’ general manager, revealed that the offending came to light when hotels were suffering in the economic downturn. Sgt O’Hanlon agreed with Bernard Condon SC, defending, that the hotel owners were aware of Murray’s children and did not wish to see “innocent lives affected by the behaviour of their parent”. The sergeant said he was not aware the hotel had sued the auditors. Mr Condon submitted to Judge Melanie Greally that his client’s family had raised €70,000 “through great efforts” to be transferred to the hotel owners. He handed up testimonials and asked the judge to consider that the first offence happened 15 years ago and that there had been a delay in getting the case to court. He asked the judge to consider his client’s early plea, which has avoided a lengthy and difficult trial. He also submitted that Murray is a different person than the one who made a “bad decision” 15 years ago to put her “hand into the till”. Judge Greally remanded Murray on continuing bail to next May. 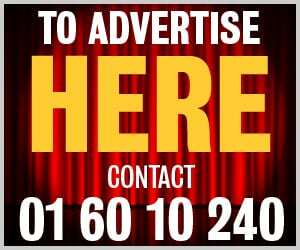 She ordered a report from the Probation Service to focus on Murray’s family situation and how it may be managed if there is a custodial sentence. She also ordered a community service assessment, saying she was keeping all sentencing options open.